Erasmus+ Programme aims at modernizing education, training and youth work across nations. It is very much open to educational organisations across all sectors of lifelong learning, especially the further and higher education. One of most recent ERASMUS+ projects related to higher education is “Improving Governance Practices at Palestinian Higher Education Institutions” project. 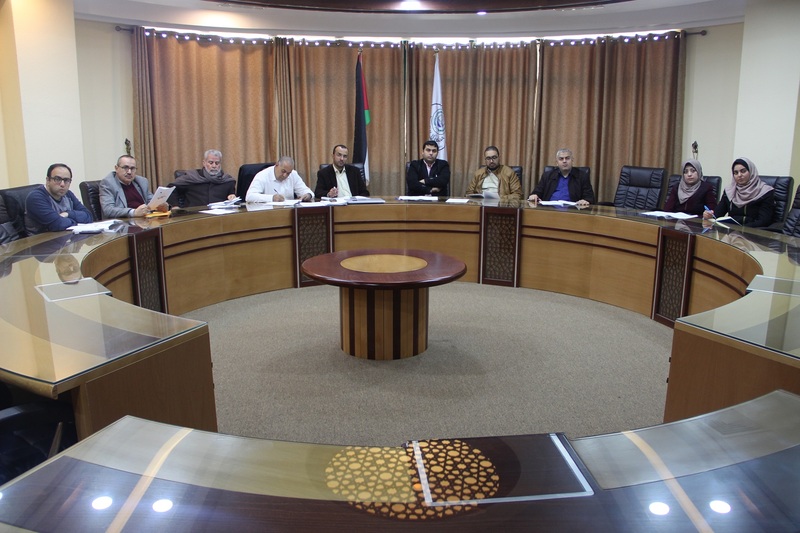 A four-day workshop, 27th – 31st January, had been held at the Islamic University in partnership with (10) universities to discuss, improve, and mark on the best practices of university governance in Palestine. The consortium's participation in terms of governance has distinguished of multiplicity from universities around the world. The consortium consisted of five Palestinian universities along with five European Universities. In addition to the Islamic University – Gaza, the participating Palestinian universities included: An-Najah National University, Birzeit University, Palestine Polytechnic University, and Arab American University. Whereas, The European partners included: University College Cork - Ireland, University of Siena – Italy, University of Ljubljana - Slovinia, The University of Évora – Portugal, and the Mediterranean Universities Union. The workshop fairly spotted lights on different topics such as governance models, key challenges facing each governance model in both planning and implementation stage, academic and non-academic university staff performance evaluation, composition of the evaluation team, and quality assurance system in different universities. The service's design as a tool of lean education has been thoroughly and critically discussed with much focus on its applicability to tackle higher education problems. the workshop concluded that the participants were exposed to different governance systems and structures in a way that allows them to easily identify the gaps in their universities. Consequently, they can flexibly integrate relevant best practices of world class universities.